What: A haiku workshop in the Margaret Mahy Playground! Price: $10 - Limited to 20 places. Booking essential. For hundreds of years Japanese haiku consisted of three lines of verse containing 17 syllables (5+7+5 syllables per line). Doc Drumheller invented the Haiku Hike, to show how traditional Japanese haiku walks or ginko can become more relevant in the 21st Century. Join Doc, an internationally award winning haiku poet, on a hike through the Margaret Mahy Family Playground! Learn to carefully observe your surroundings, open your imagination, and discover the magic of words. Yes it's that best of all times for us - when we get to announce the launch of the latest volume of the flagship publication from our Republic of Oma Rāpeti Press. That's right, it's the arrival of a brand new, bouncing baby Catalyst - lucky volume 13. And this one carries those rarest of rare Catalyst things - a subtitle! Catalyst 13 features poetry from our sister city Seattle, China, Bulgaria, Slam Poetry, and some of the leading poets from New Zealand. We're excited to be featured in this year's WORD Christchurch programme in the New Regent Street Pop-Up Festival. The event will feature: Lady Poets, Catalyst poets, sci-fi and fantasy, erotica, flash fiction, live storytelling and more, in a variety of bars, cafés and shops on the evening of Thursday 25 August. The book launch of Catalyst 13 will run with two sessions at 6pm - 6.30pm & 6.45pm - 7.15pm, at The Last Word. The MC for the launch will be Ciaran Fox, with readings by contributors, featuring: Doc Drumheller, Mohamed Hassan, Ken Arkind, and Carrie Rudzinski. 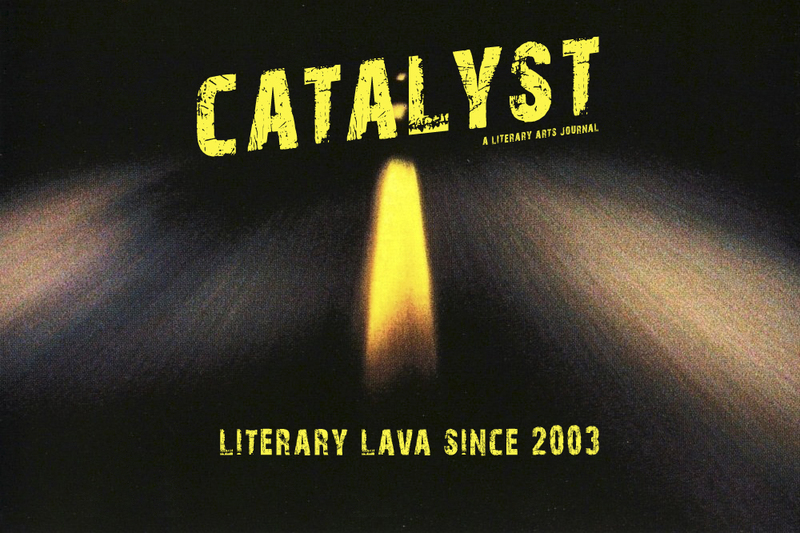 Catalyst is a literary arts journal published on the 'Deceiving Plains' of Waitaha/Canterbury, in Aotearoa/New Zealand. 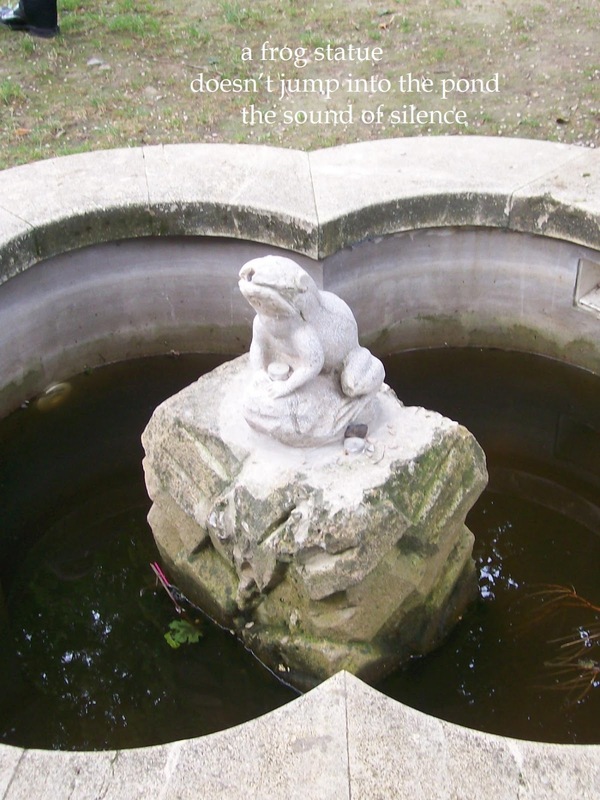 Publishing poetry, fiction, experimental writing as well as artwork, design and spoken word recordings on CD from around New Zealand and the world. See "Tell Me More" in the tab above for our story and the "Submissions" tab for guidelines and deadlines etc. Interested Parties - you can be too!